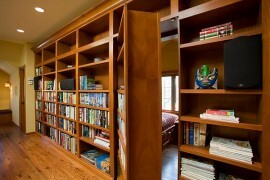 If you grew up reading mysteries like the Hardy Boys or Nancy Drew, you may have fantasized about how fun it would be to have a secret passageway in your home. 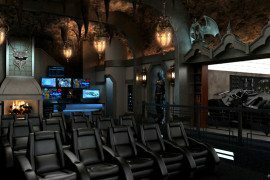 But you don’t have to be an evil villain or a millionaire to create a concealed portal of your own, and the possibilities that are available these days are endless. 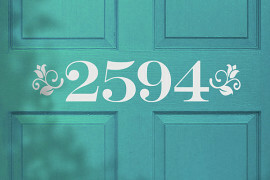 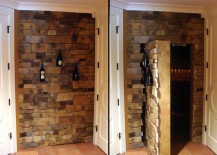 Whether you’re looking for a pass-through hidden in plain site, an entire staircase that opens up, or some even more unexpected solutions, read on for a dose of disguised doorway inspiration. 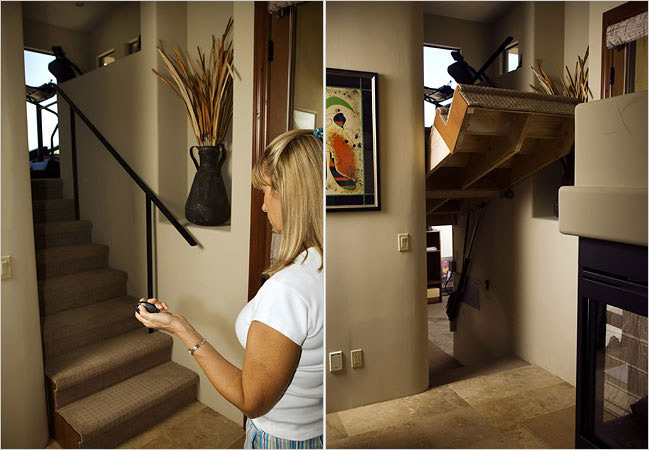 Your guests will never suspect that the stairs they’re walking on flip up to reveal a secret passageway to another portion of your home. 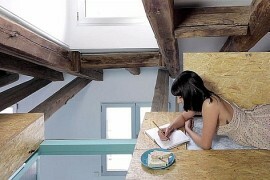 Creative Home Engineering can even set you up with a remote control for an even greater wow factor. 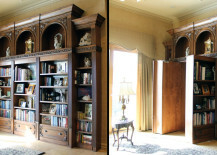 The hidden door in the bookcase trick may be one of the oldest in the book, but we guarantee that it will still solicit ooh and aahs from unwitting visitors. 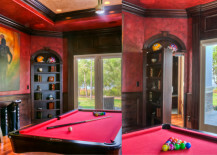 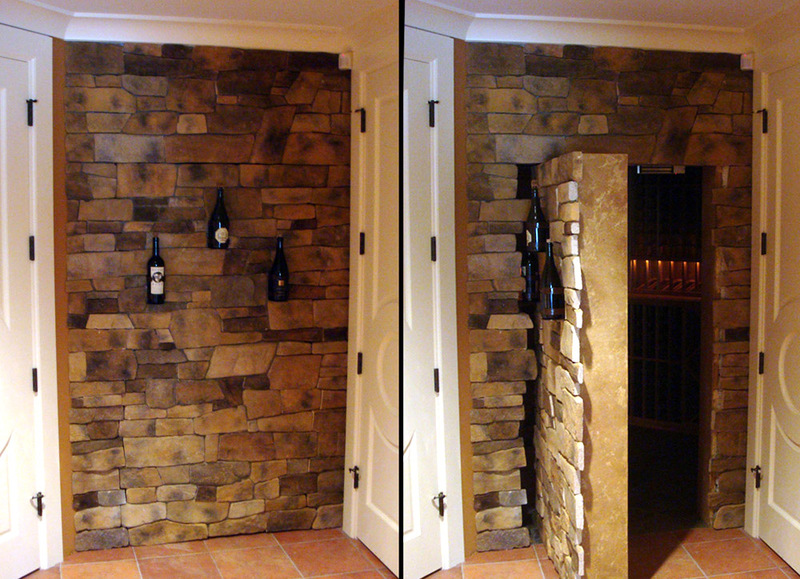 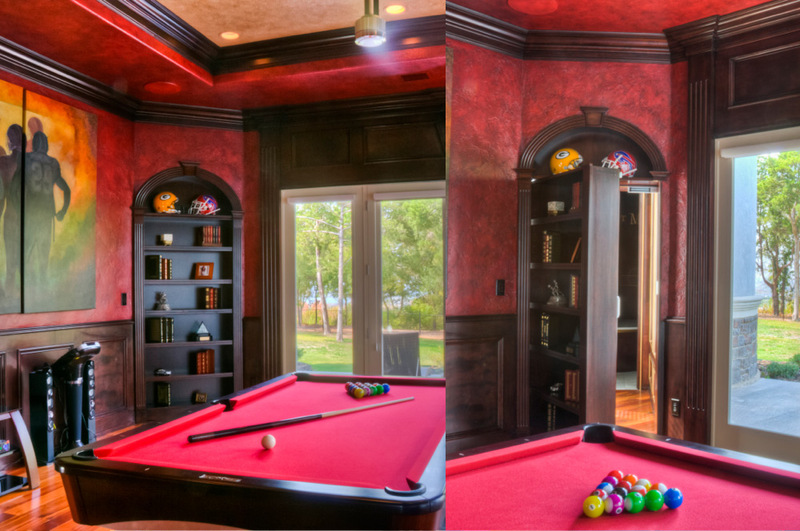 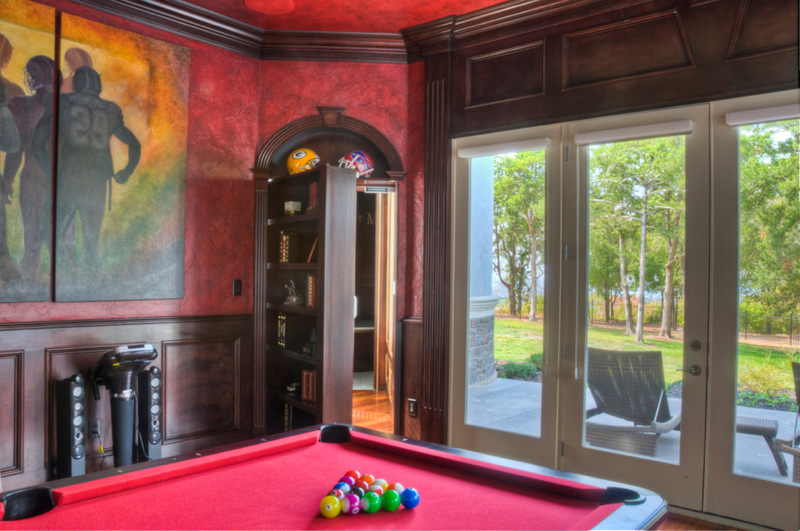 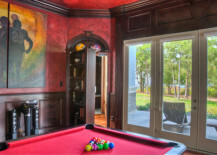 It would be especially fun to lead your friends to a game room or wine cellar this way. 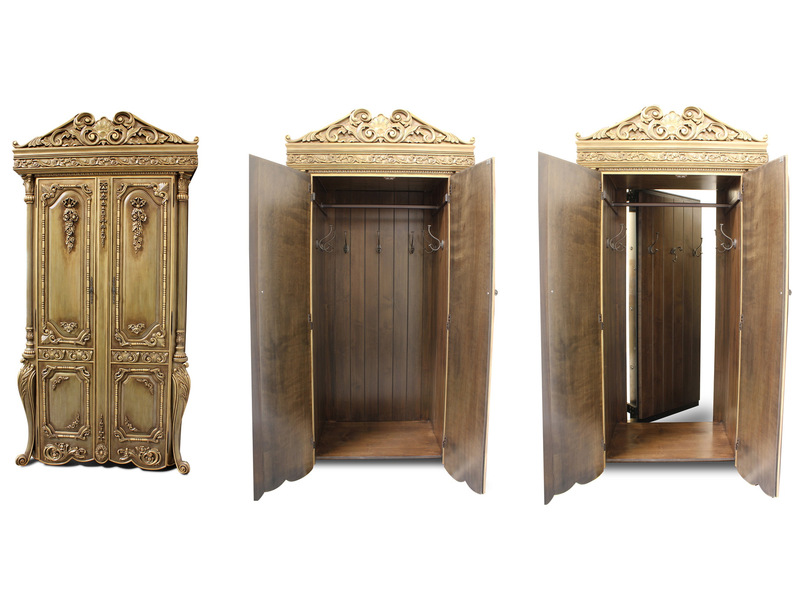 If you think a passageway hidden in plain sight is still too obvious, how about one tucked away inside of a closet or wardrobe? 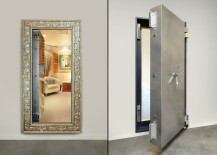 An extra-secure configuration like this would be perfect for a vault or a safe room. 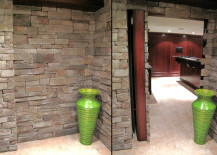 A secret doorway can even be disguised as a seemingly impenetrable stone wall. 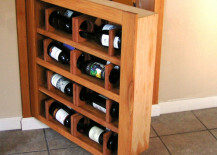 A push-in mechanism allows for hardware-free entry. 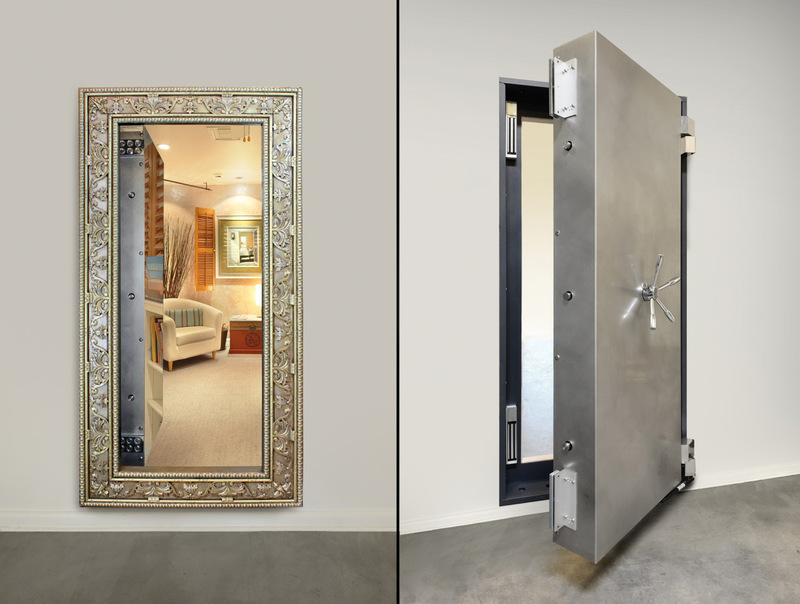 Throw would-be burglars off with a vault concealed behind a grandiose mirror. 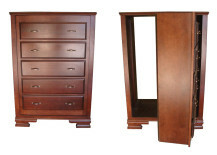 A stationary frame with no exposed seams makes it even more difficult to detect. 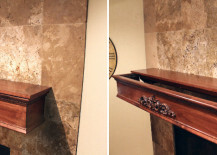 If you’re willing to crouch a bit, a portal camouflaged inside of a fireplace is an excellent way to access a clandestine room without taking up a lot of wall space. 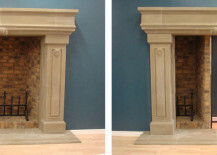 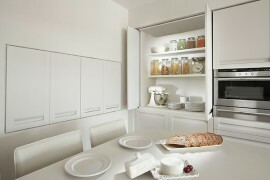 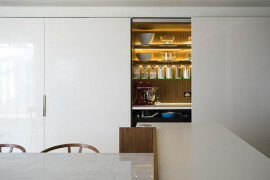 And don’t forget to install a concealed mantle drawer like this one for even more secure storage. 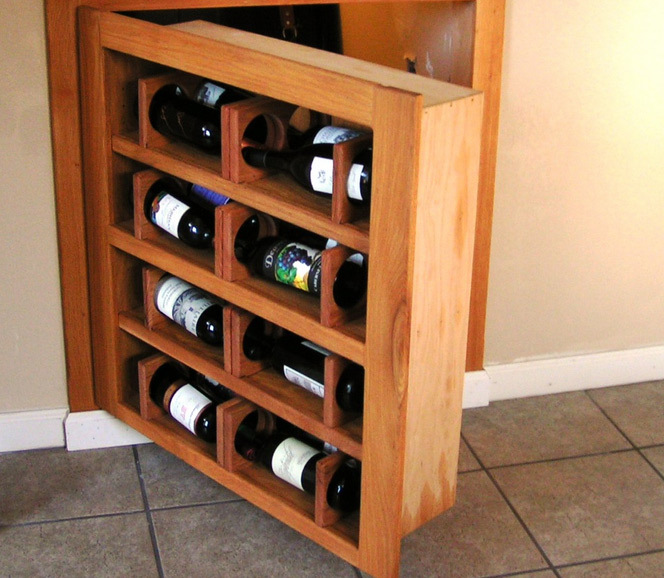 Share your fine vino with guests but keep the really good stuff safe with this tricky wine rack by the Hidden Door Company. 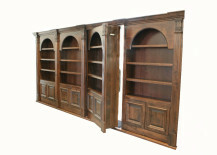 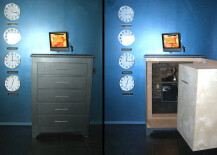 And for a truly novel way to hide a passageway, check out these dresser doors! 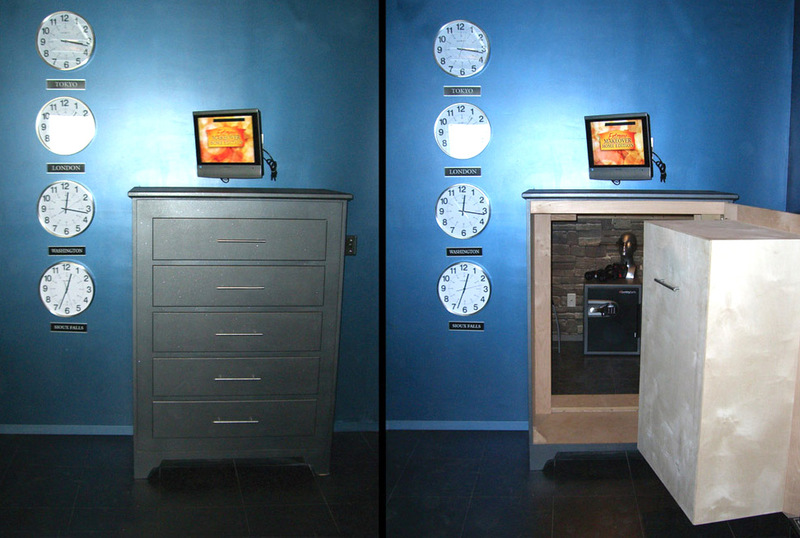 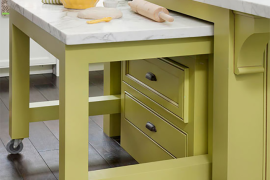 The drawers are fully functional so you can still use them to store your clothing, all the while disguising a secret room or hideaway. 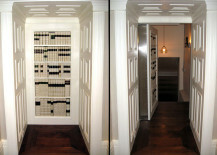 Which one of these secret passageways do you think is the most fun?